This is the ultimate ice machine. 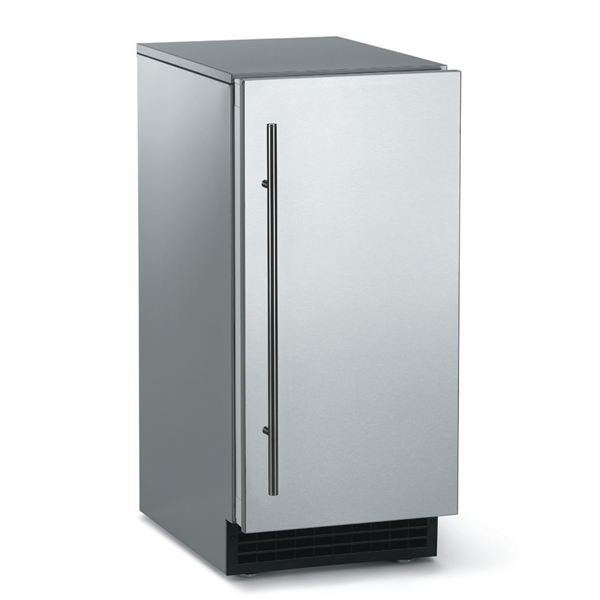 Delivers ice that's always crystal-clear, taste-free and odorless. The unique cube shape won't clump or dilute your drinks. Fits neatly under your counter. Available in outdoor models.